Plain old November has sprouted into a glorious new month, where both unruly and tame moustaches take up residency on faces far and wide. The aim of Movember is to raise awareness of Testicular Cancer by sponsoring ‘Mo Bros’ to grow a moustache for 30 days, with a view to having an everlasting impact on men’s health. The charitable Mo Bros in question become walking, talking evidence of often avoided issues of men’s health. If you weren’t sold at novelty mos for a serious cause, then the numbers are surely something to be impressed by. Last November, the Movember team raised a whopping 27 million, of which 82.8% went towards improved clinical tests and treatments for prostate and testicular cancer and improved physical and mental health outcomes for men. And for the girls out there you can still be involved; dedicated ‘Mo Sistas’ have just as much input, sponsoring, supporting and documenting – mo or no mo. 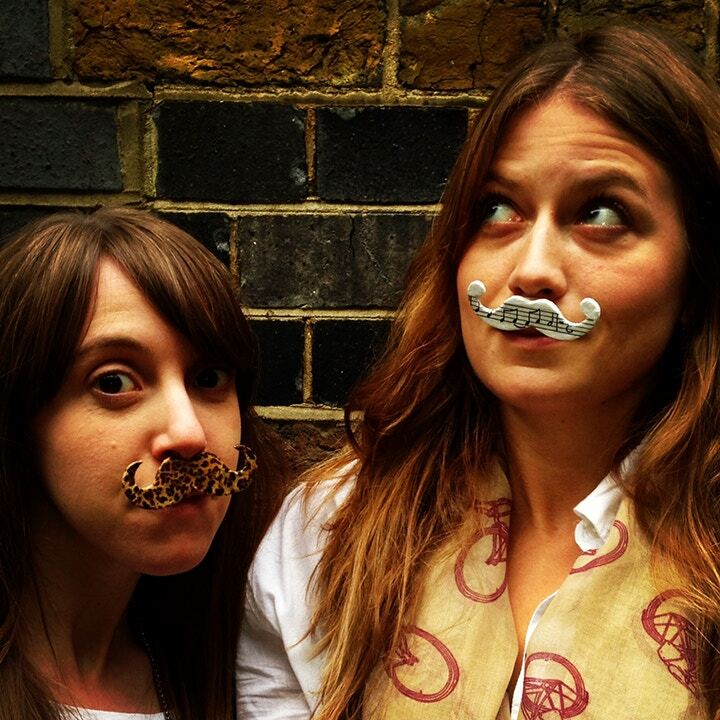 This Movember Cass Art is hosting a series of workshops at our Islington, Hampstead and Kingston stores, where we’ll be decorating Decopatch moustaches of all styles to create Mo-badges, Mo-brooches and Mo-necklaces for you to wear with pride. Perfect if you’re eager to be involved in a fantastic cause, but lack the hormonal skills to grow your own! Tickets are £5 and the proceeds will be donated to the Movember foundation, if you don’t know a Mo Bro then this is a great way to donate. In fact, we’ve been applauding the moustache for some time now. The mo is embedded in art history, Lautrec, Van Gogh and of course Dali all favoured one! 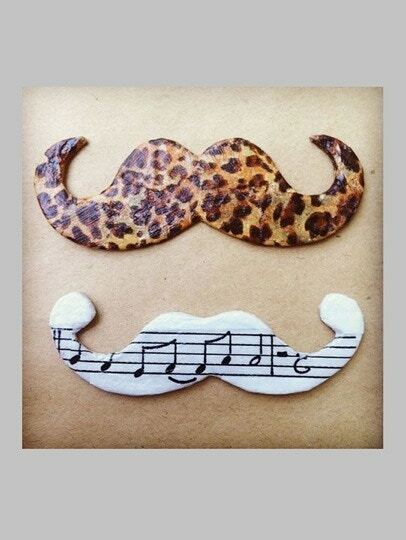 If you can’t make it to one of our workshops, head online to try out our moustache related products almost guaranteed to inspire a masterpiece!